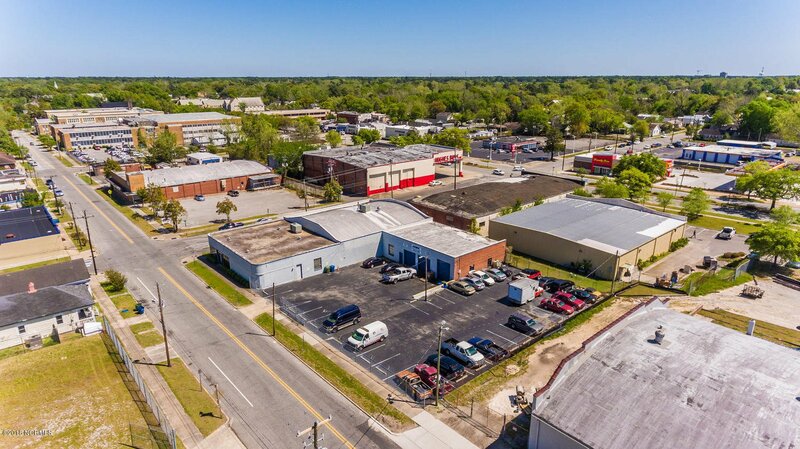 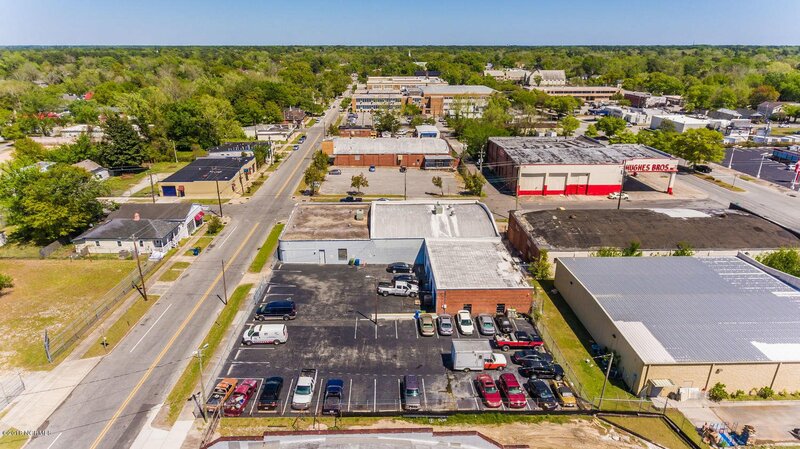 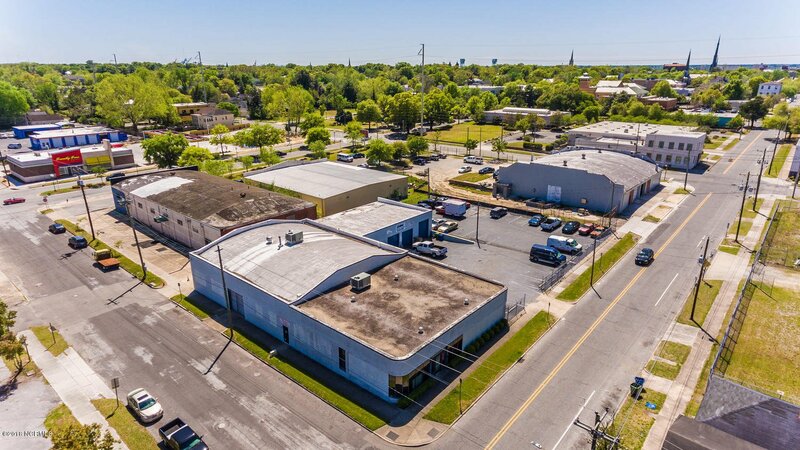 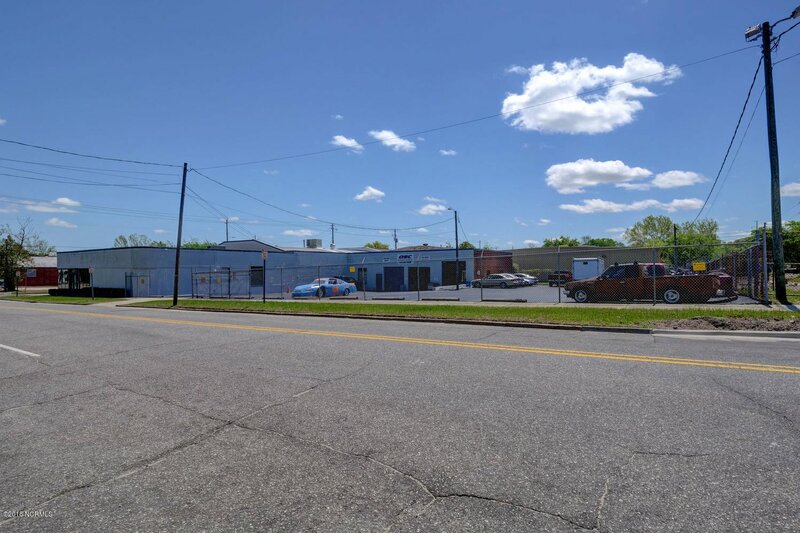 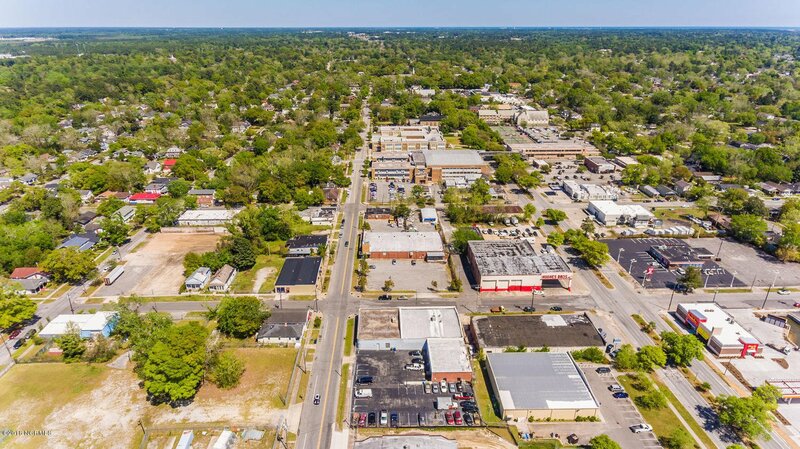 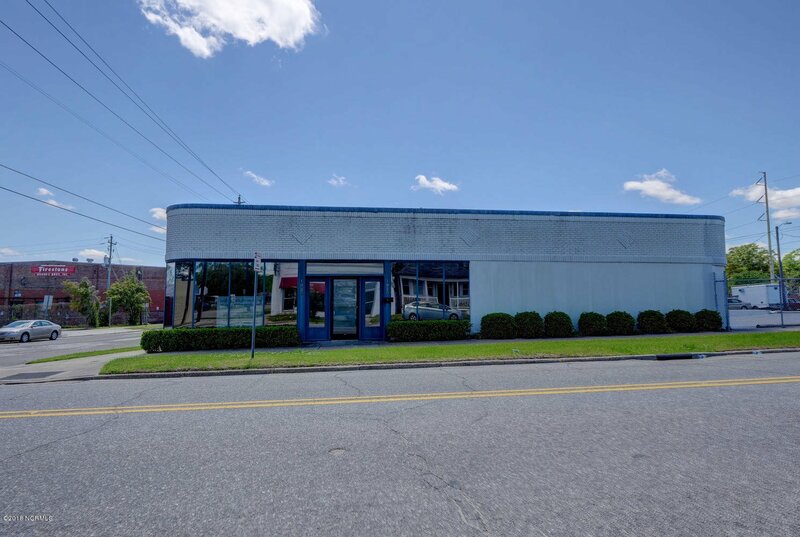 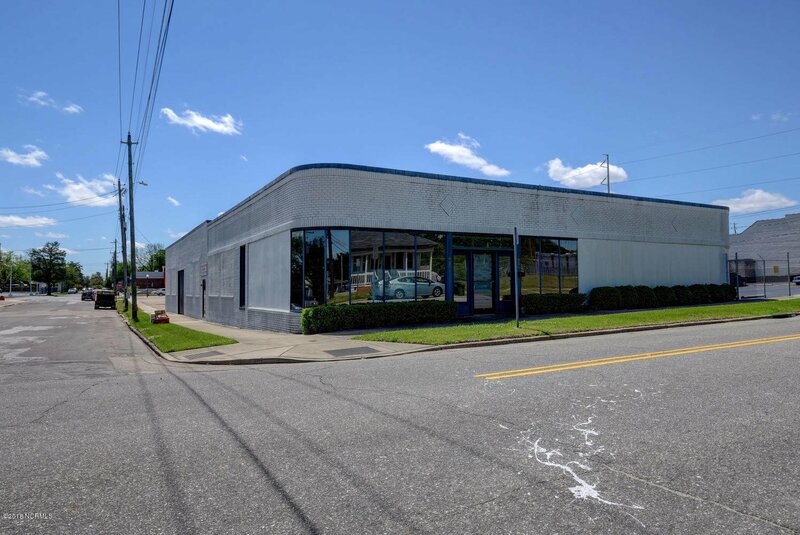 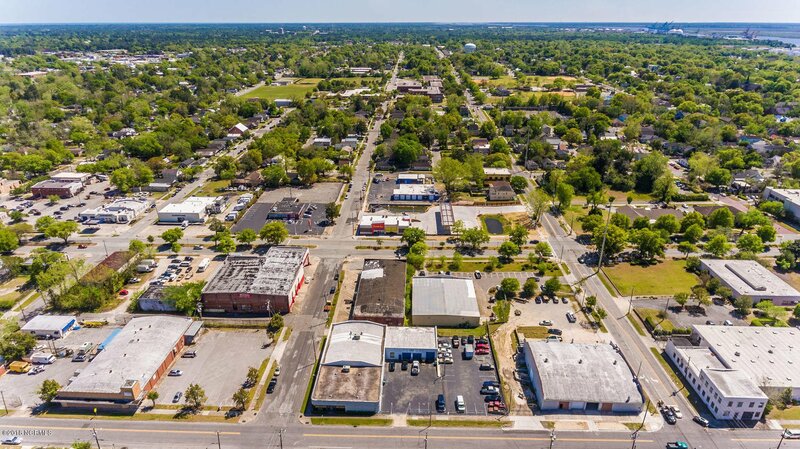 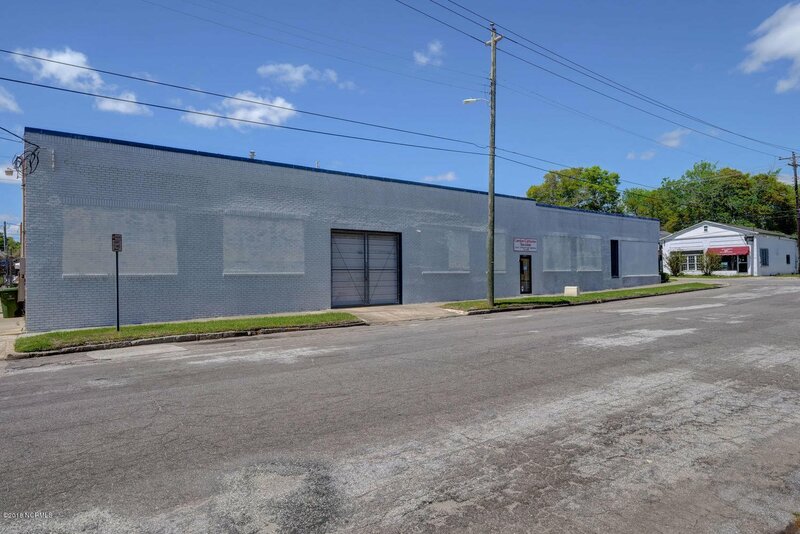 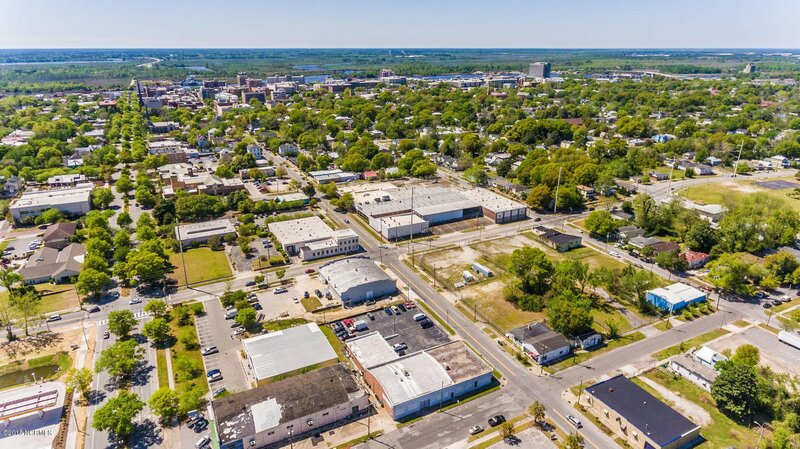 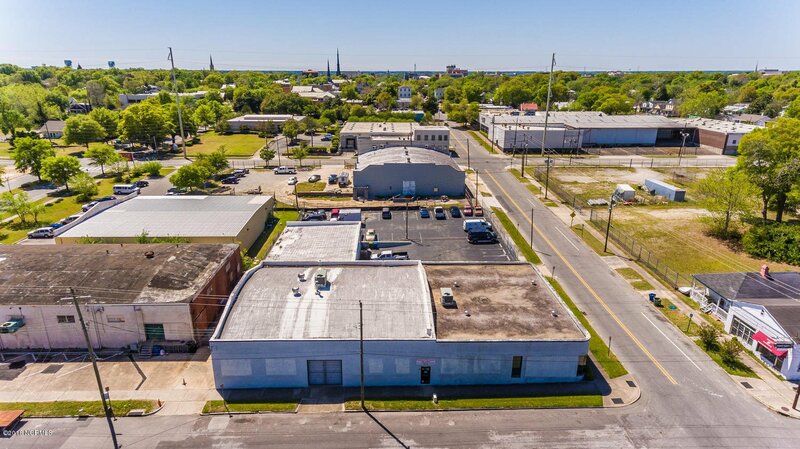 11820 Square Feet of Commercial Property available to lease located in the middle of the fast growing Soda Pop District. 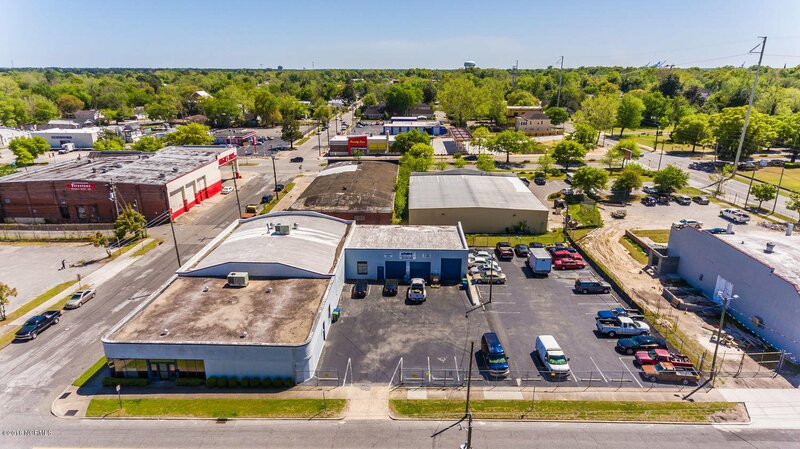 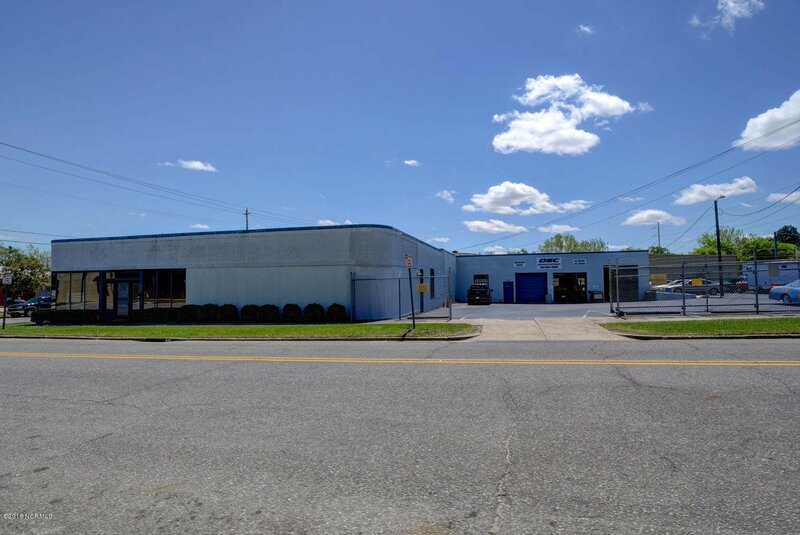 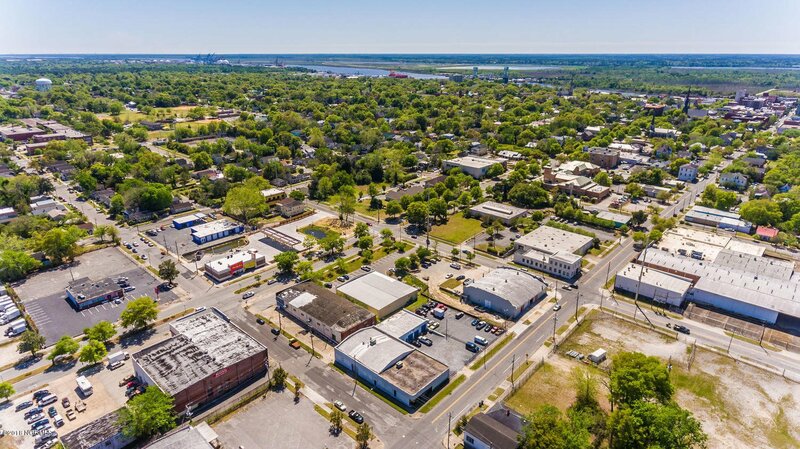 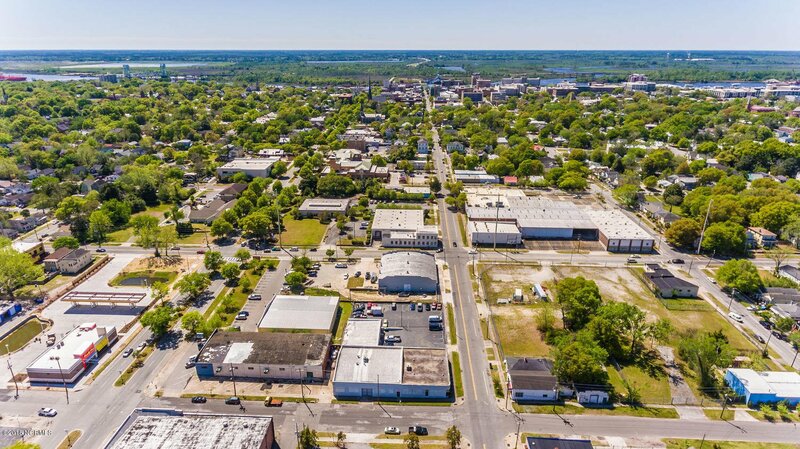 This commercial service corridor is seeing incredible growth and opportunity. 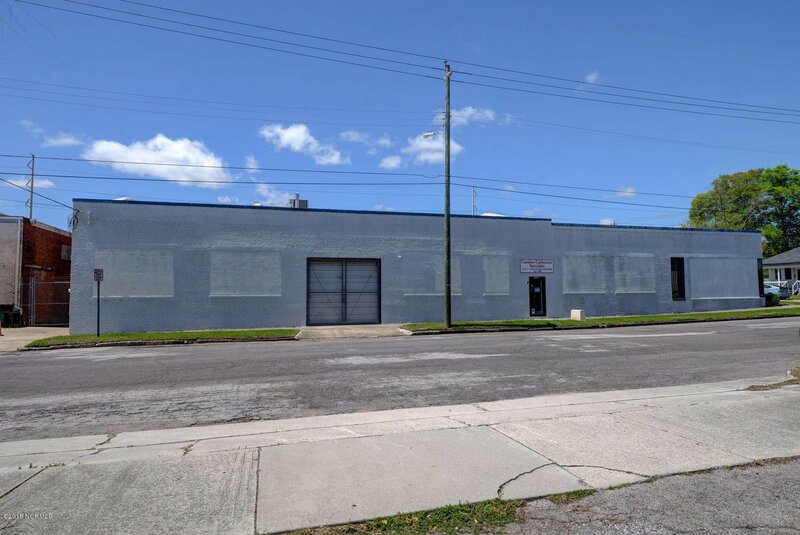 Located at the corner of Princess Street and 11th Street. 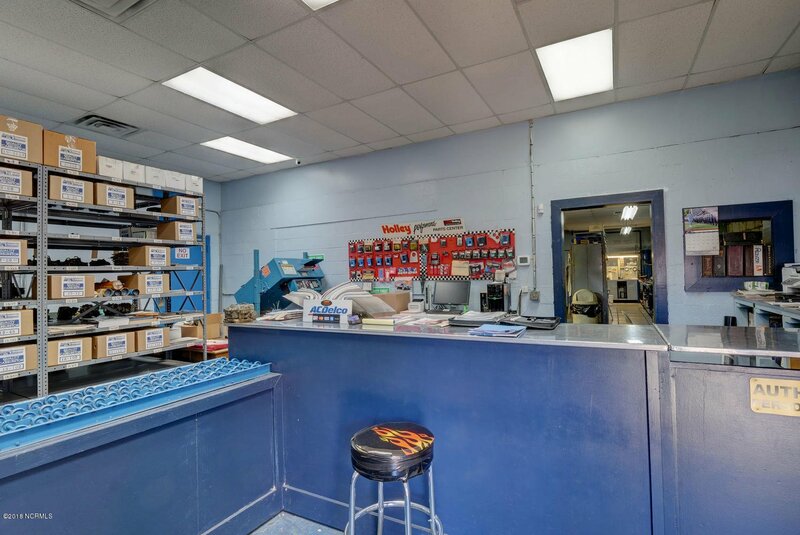 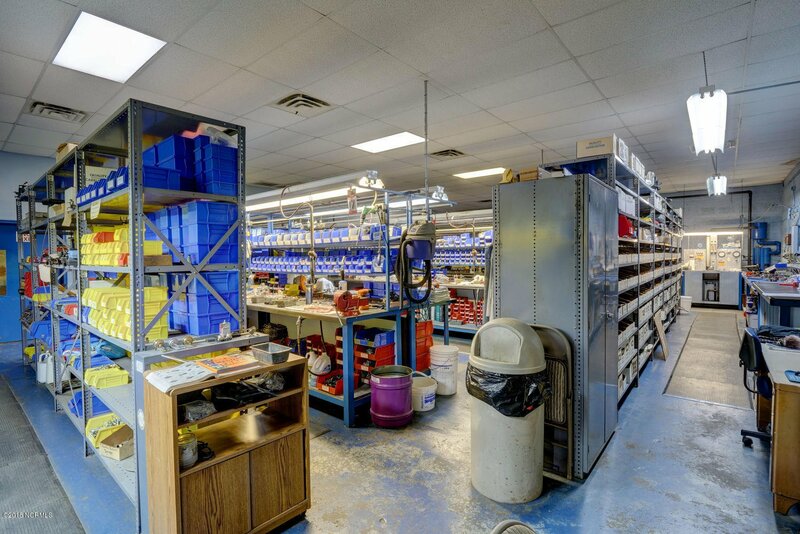 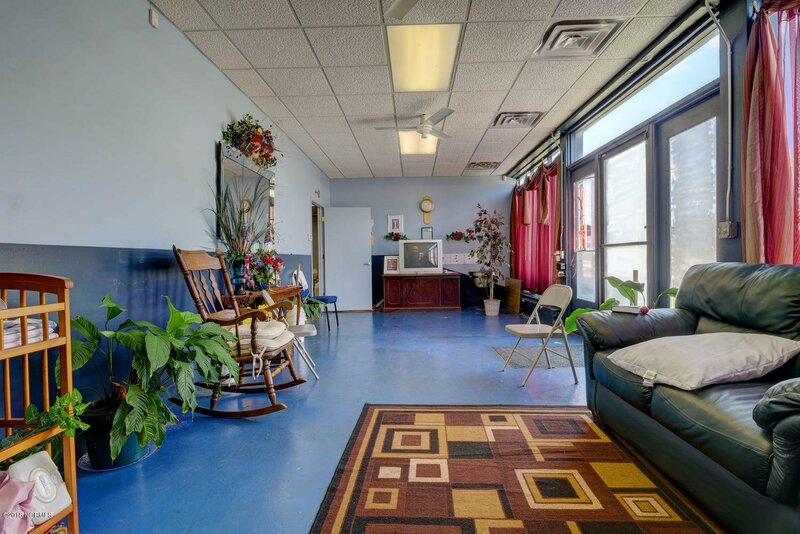 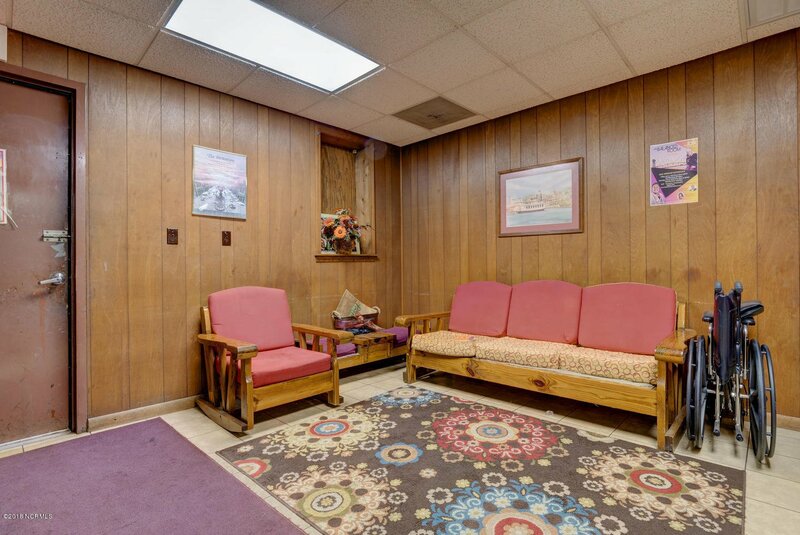 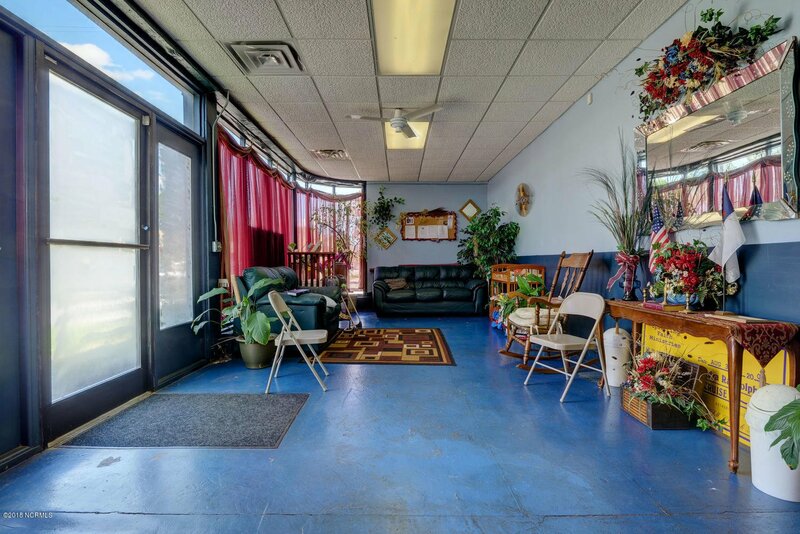 This commercial building is currently occupied by a well established Carburetor Specialist and Ministry. 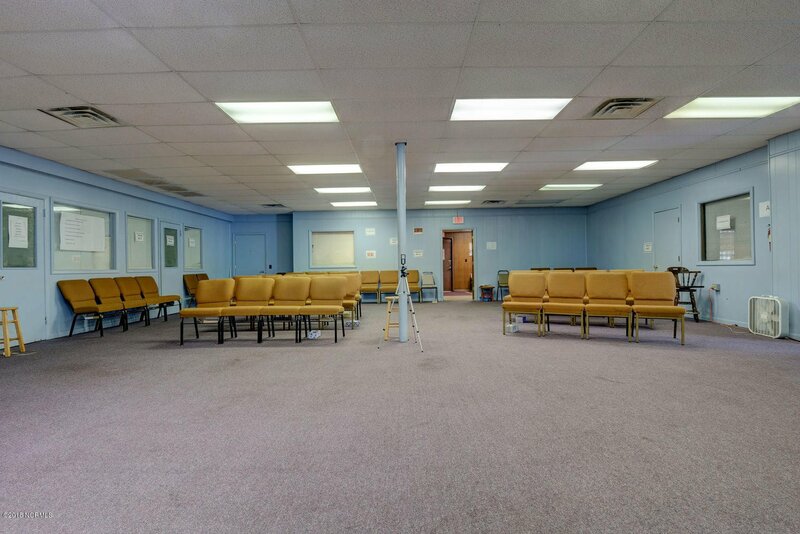 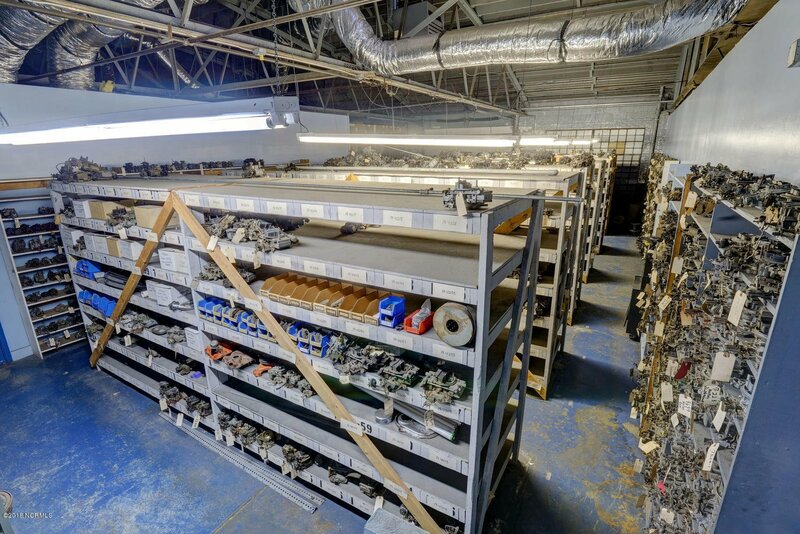 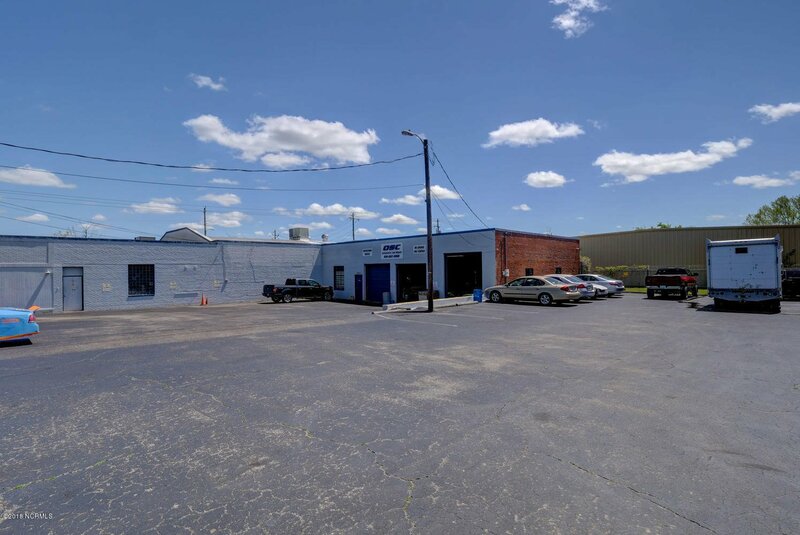 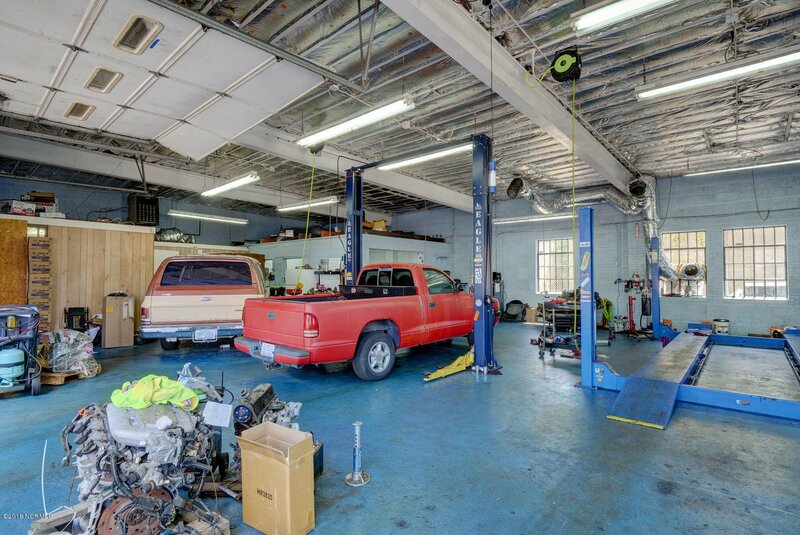 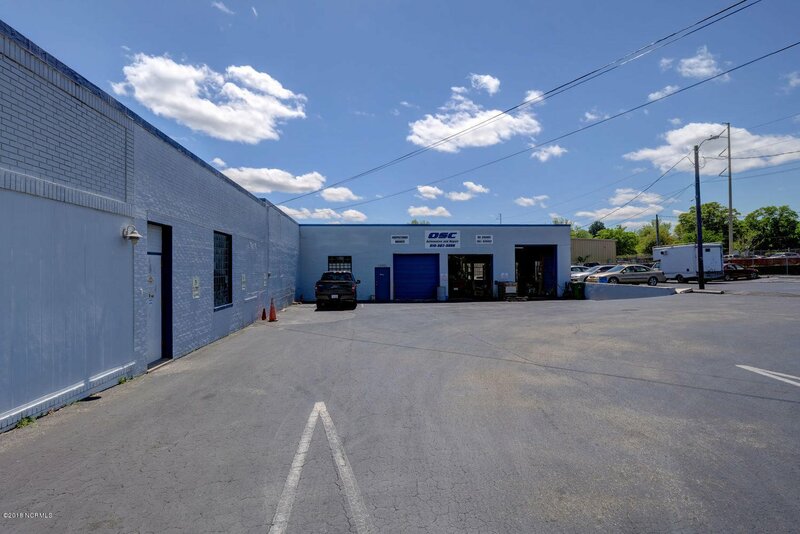 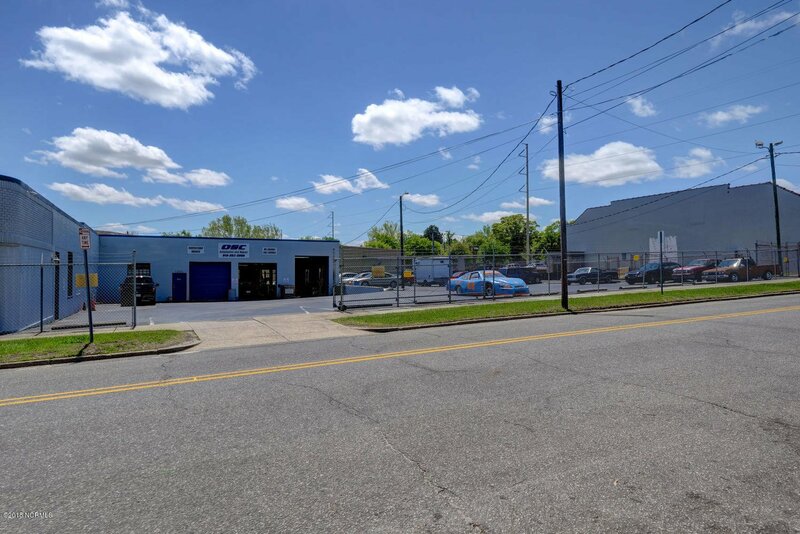 There is a 2700 Square Foot Garage space currently available. 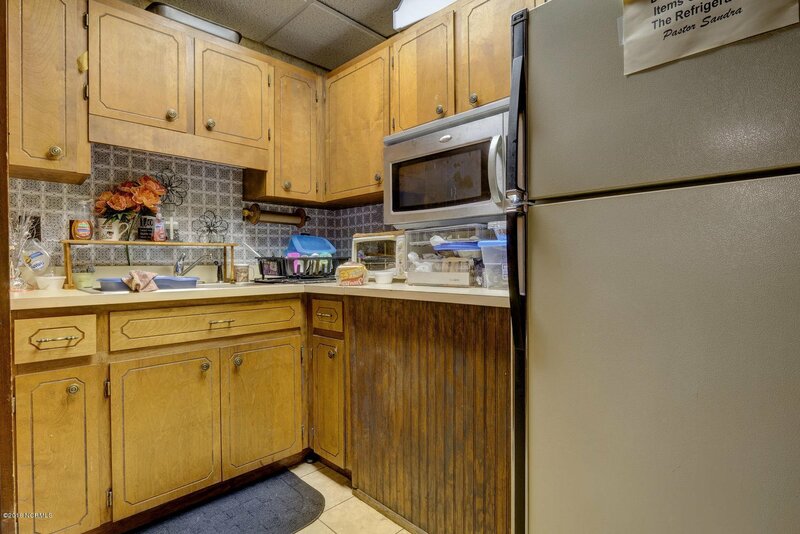 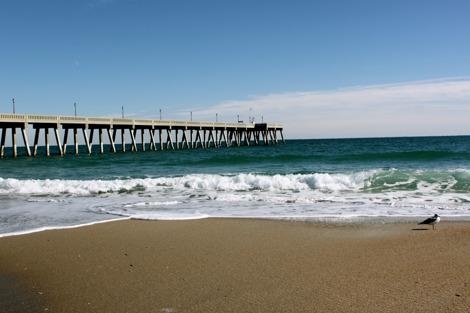 The tenants are month to month with a 90 day notice clause (this is negotiable). 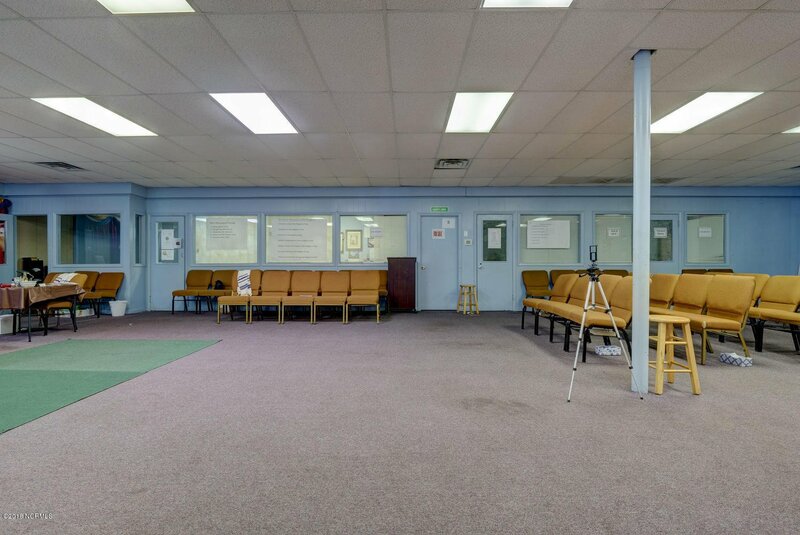 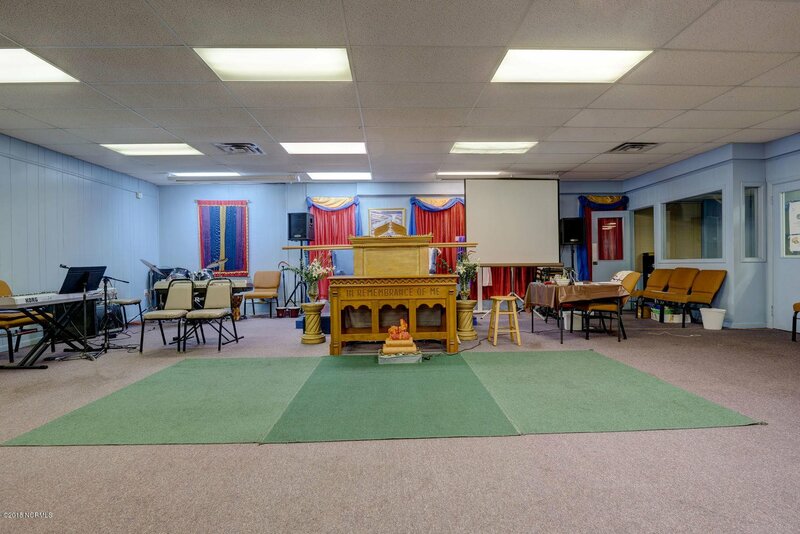 Currently the building is set up in 3 separate spaces, 5200 SQ Ft, 3900 SQ Ft and 2720 SQ FT. 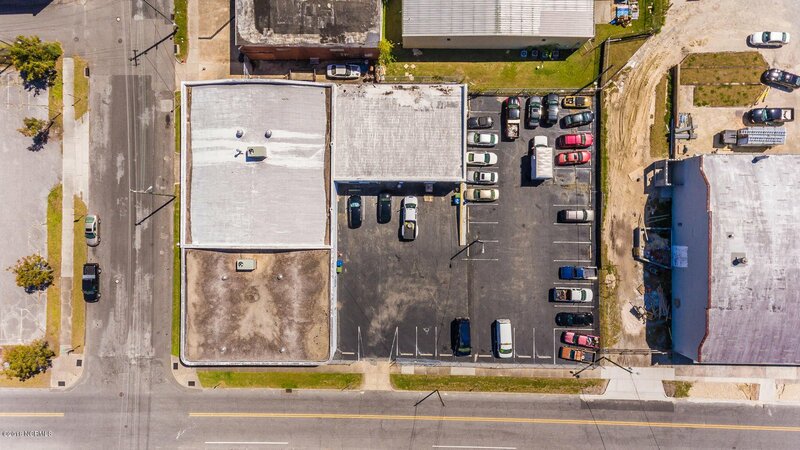 In addition to the 11,820 SQ FT of business space there is also a surface parking lot in addition to on street parking.